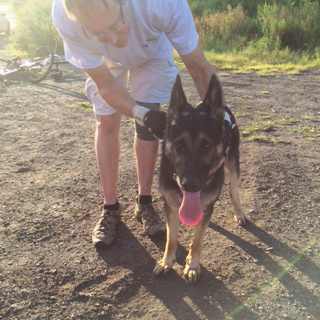 A stray German Shepherd was spotted late yesterday afternoon on Disposal Road. The young male, which did not have a collar, is people-friendly and appears to be domesticated. If anyone knows the owner(s) or has additional information about the Shepherd, please call Bergen County Animal Control at 201-229-4616.